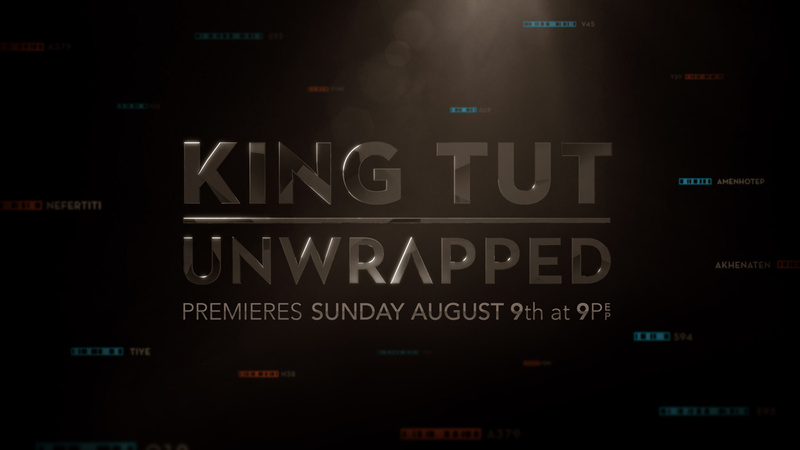 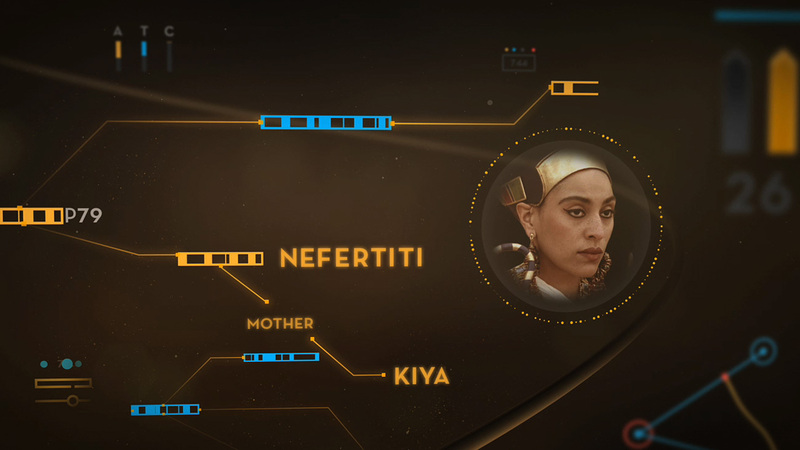 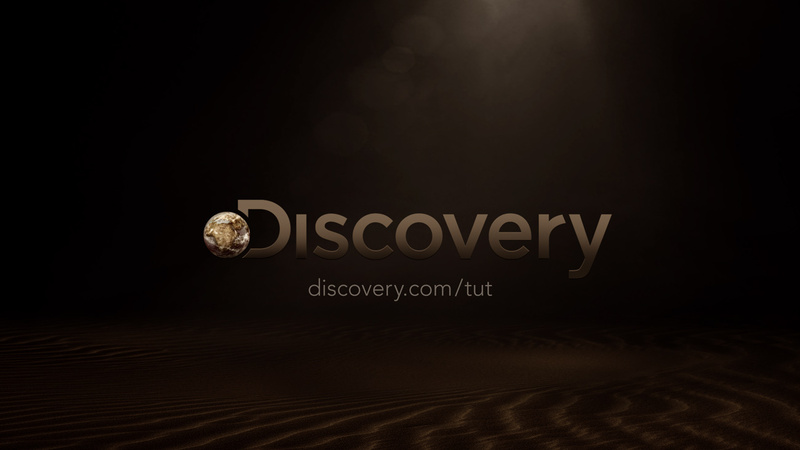 Discovery Channel approached me to concept & direct the open and close of a promo for a Discovery show called "King Tut Unwrapped". 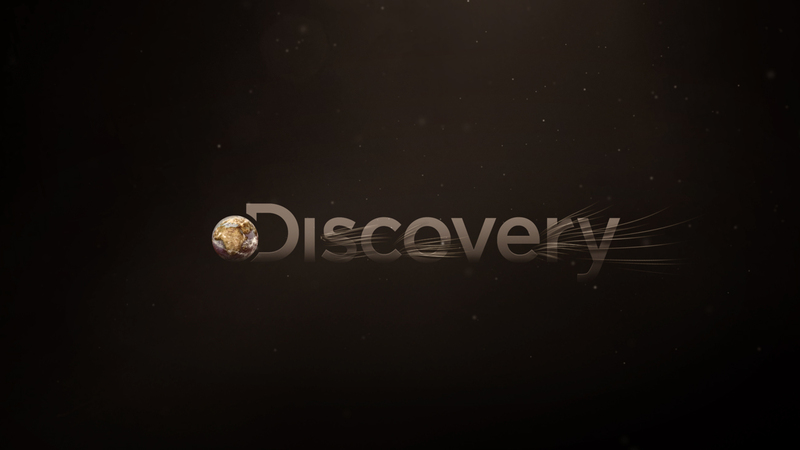 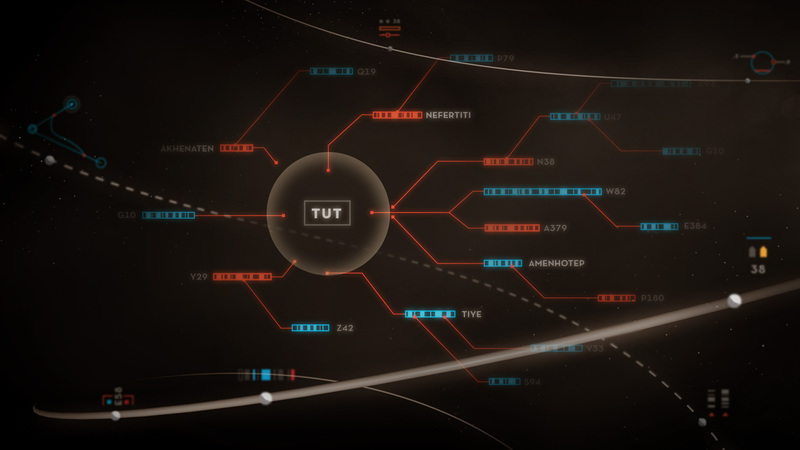 Several trusted colleagues came together to create this project for Discovery with Matt Winkel as the Executive Producer for our group. 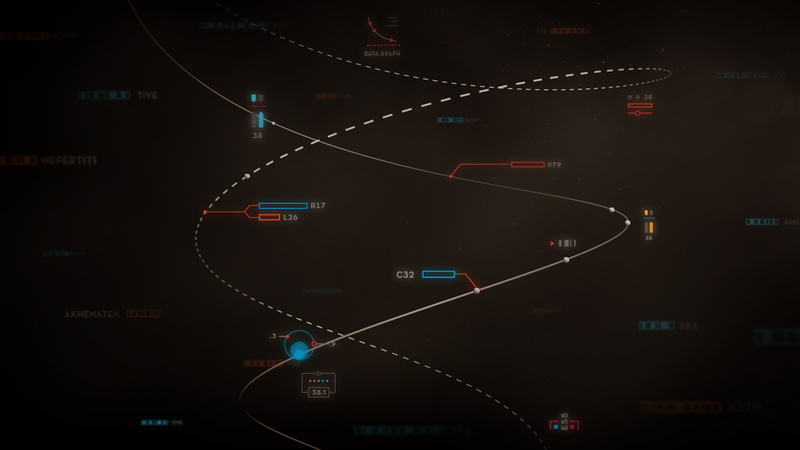 Working in close tandem with Brian Gossett, three initial directions were presented to the client. 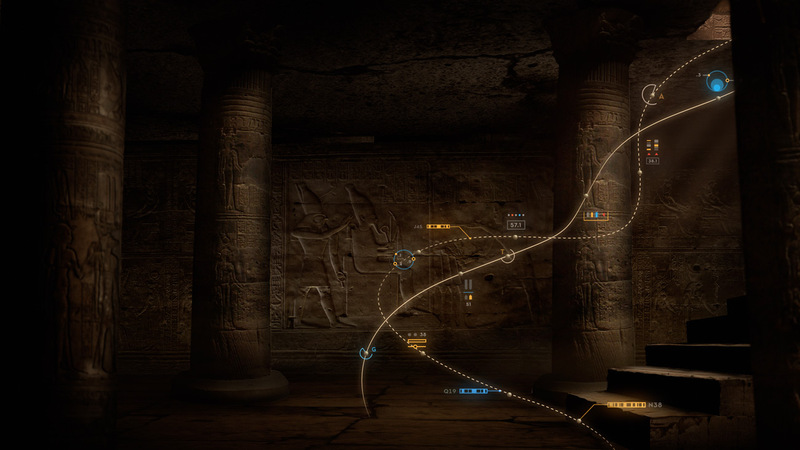 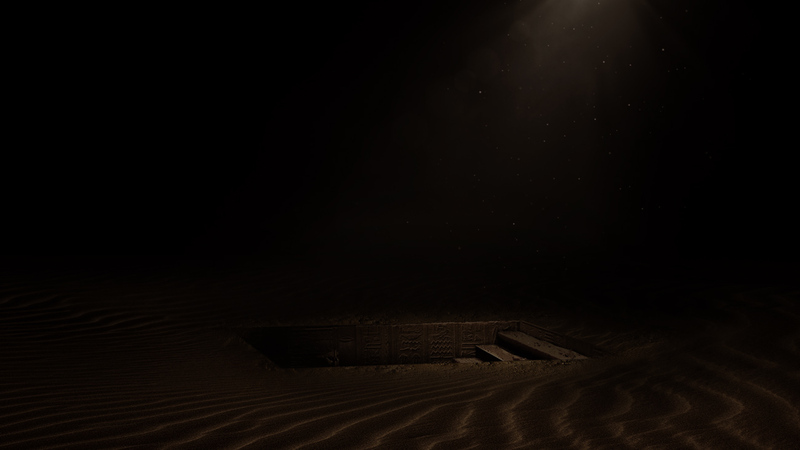 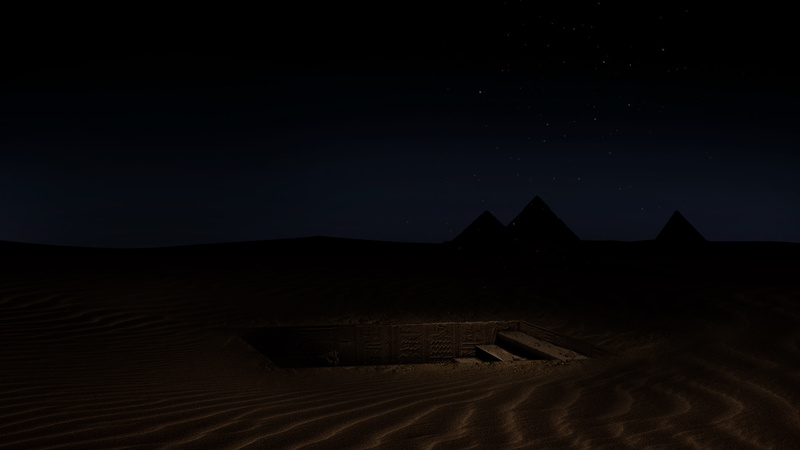 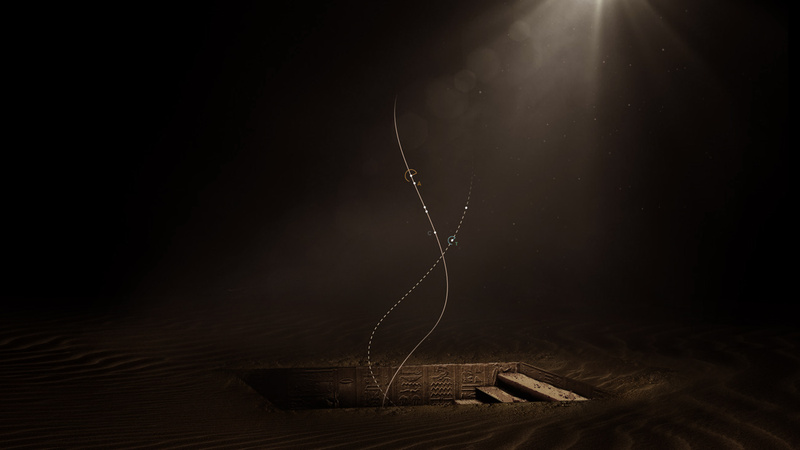 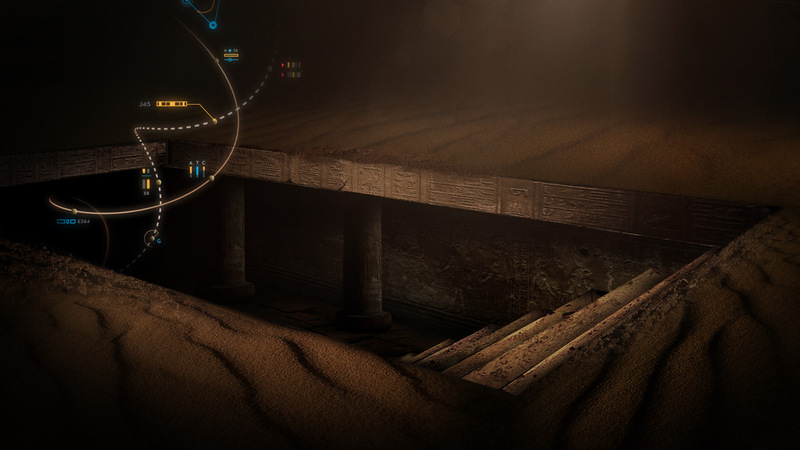 The client ended up focusing on a concept of mine that centered around an open Egyptian tomb at night with graphic strands of ancient DNA that animate to life and draw the viewer down inside an underground tomb. 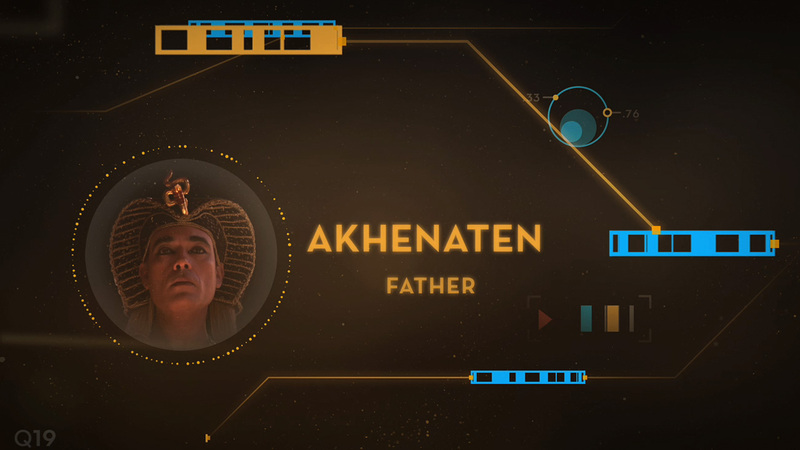 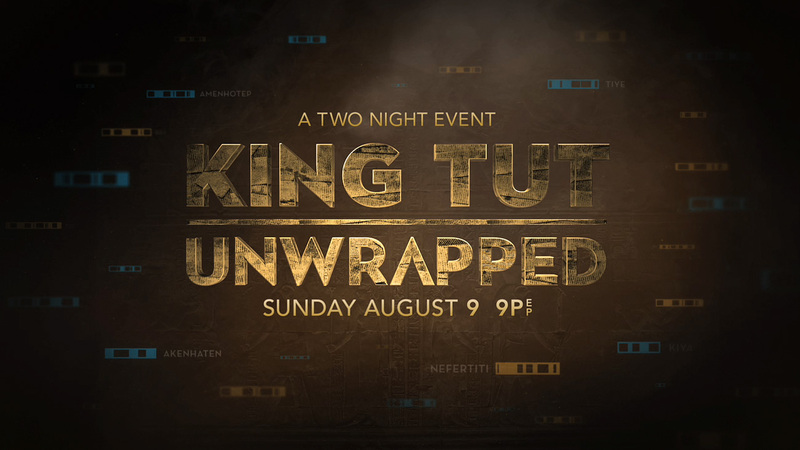 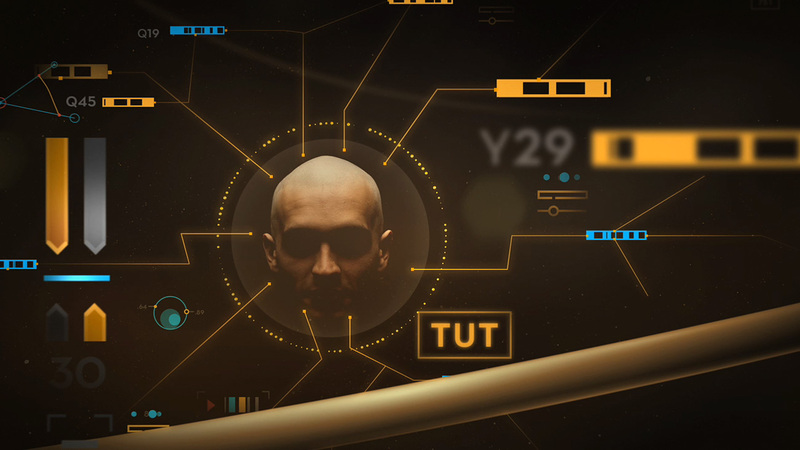 In this dark tomb, we move through the key figures of King TUT's family tree before pushing through to the final show logo and then lifting up out of the tomb back to the Discovery logo framed by the famous Giza pyramids at night. 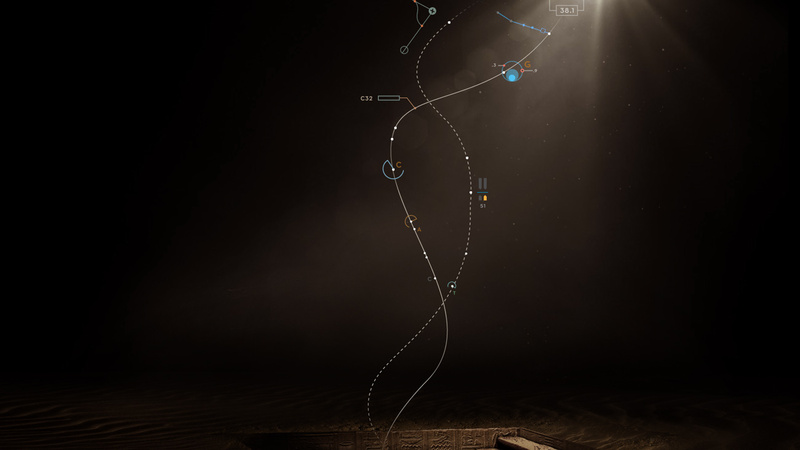 I also worked closely with David Lewandowski who played a critical role in the production of the project providing 3d elements during storyboard phase and then leading the 3d animation and compositing charge. During a portion of the project, David teamed up with Miguel Lee who helped build the 3d underground tomb from select photographic reference. 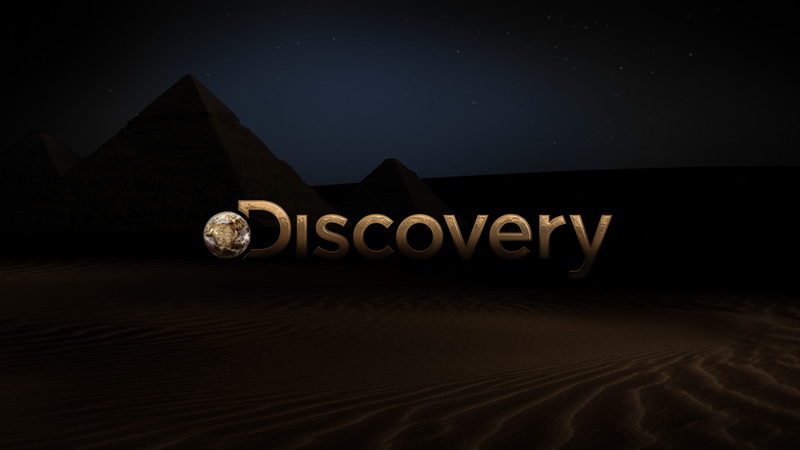 It was a great experience to work directly with Discovery Channel (one of my favorite channels already) and the dedicated talents of everyone involved on this project.